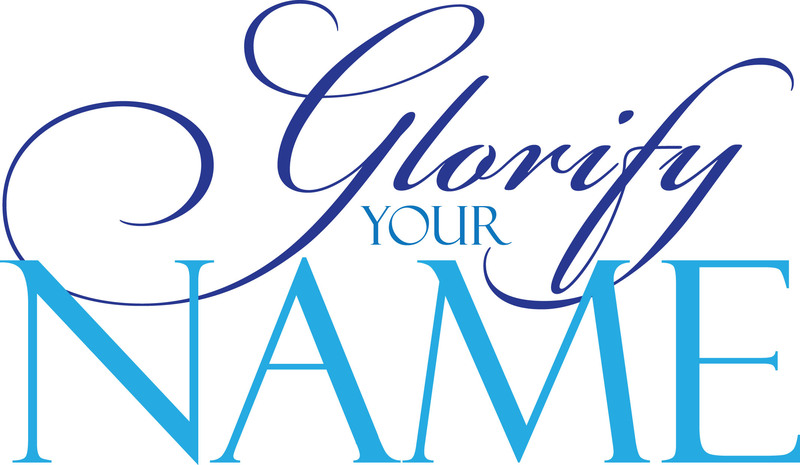 What do the words “glory” and “glorify” mean to you? Do they have positive or negative nuances? What does it mean for Jesus and/or God the Father to be glorified? How are Jesus death and his glorification connected? Jesus warned that those who seek to keep their lives would lose them. What are you keeping/holding on to that is preventing you from fully serving Jesus? How can you begin to let that go to free yourself to serve Jesus? Identify one concrete step you can take during Lent (which begins on Wednesday) to give it up and give yourself more fully to following Jesus. What does each passage say about glory? Who is glorified? How?